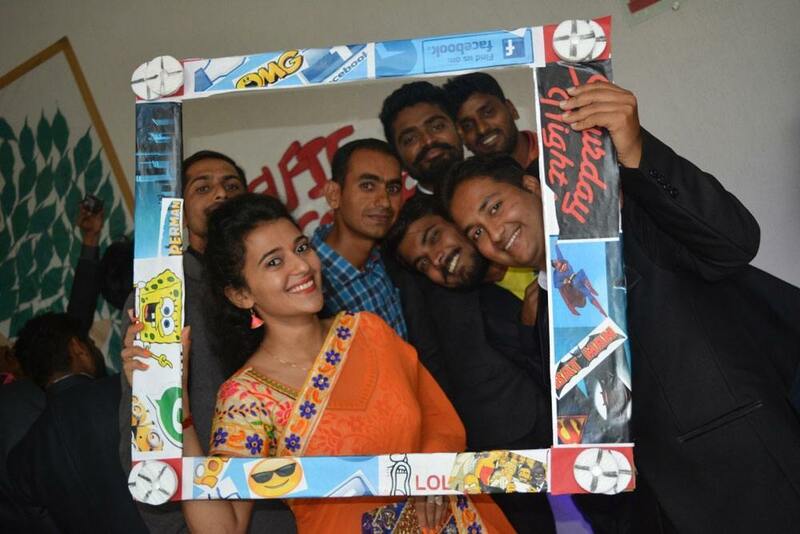 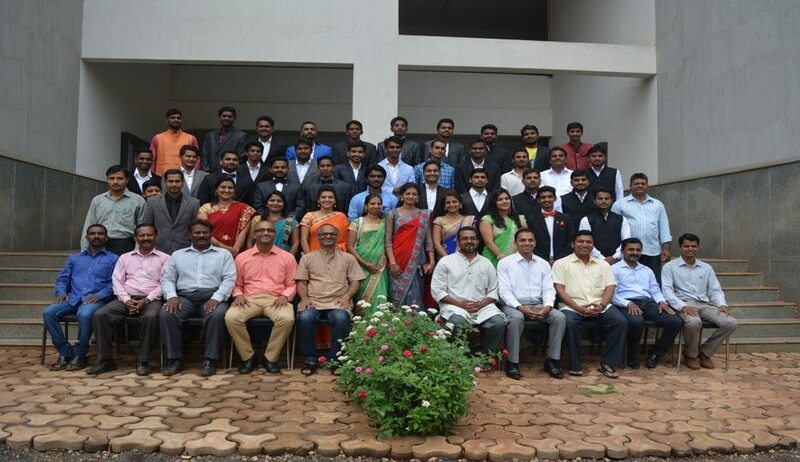 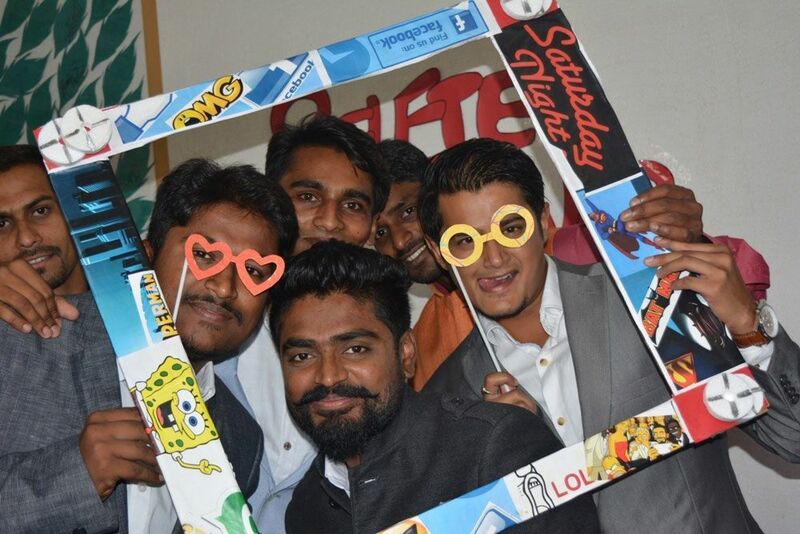 The students of 2nd Semester MBA organized a wonderful and memorable Farewell Party to wish good luck to the outgoing batch of JCMM MBA Class of 2014-2016. 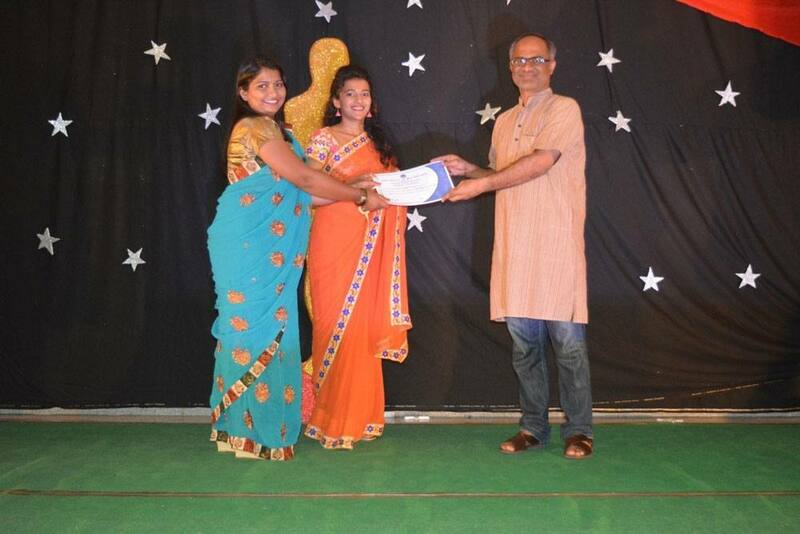 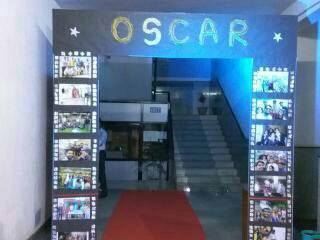 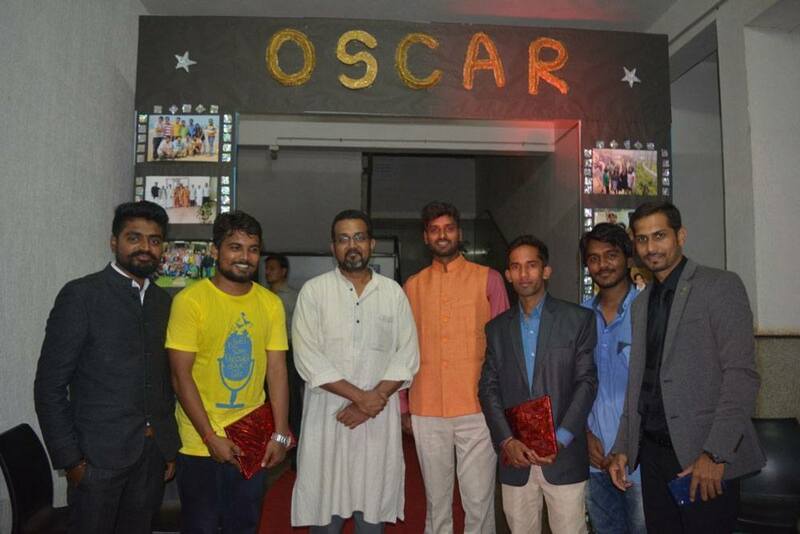 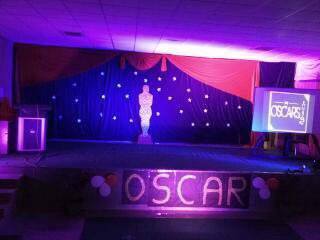 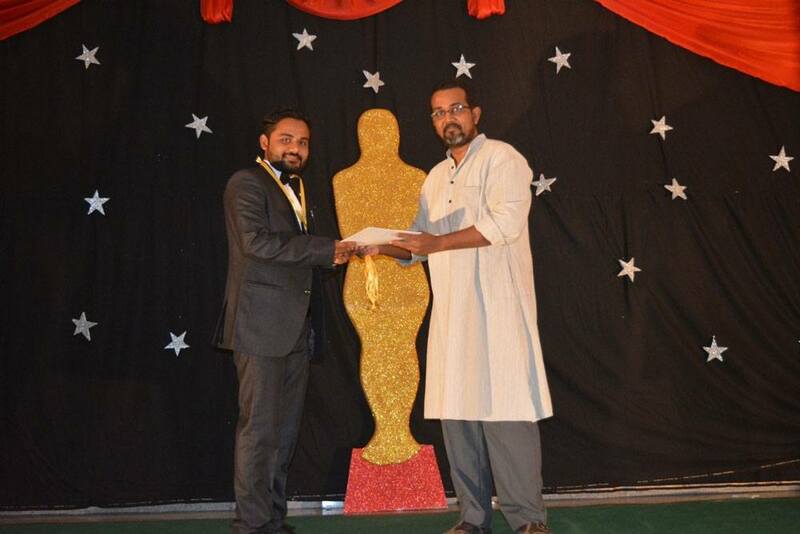 The theme of the Farewell party was “The Oscars”. 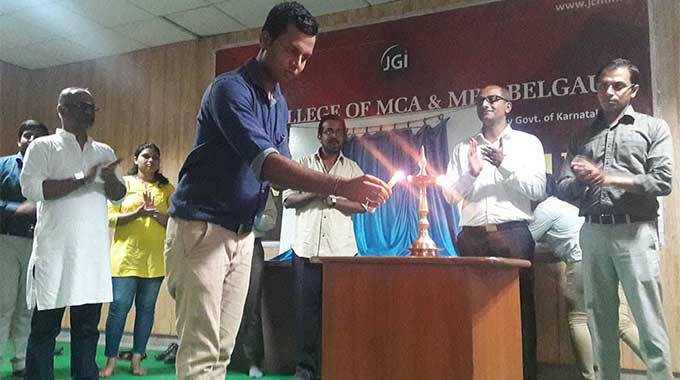 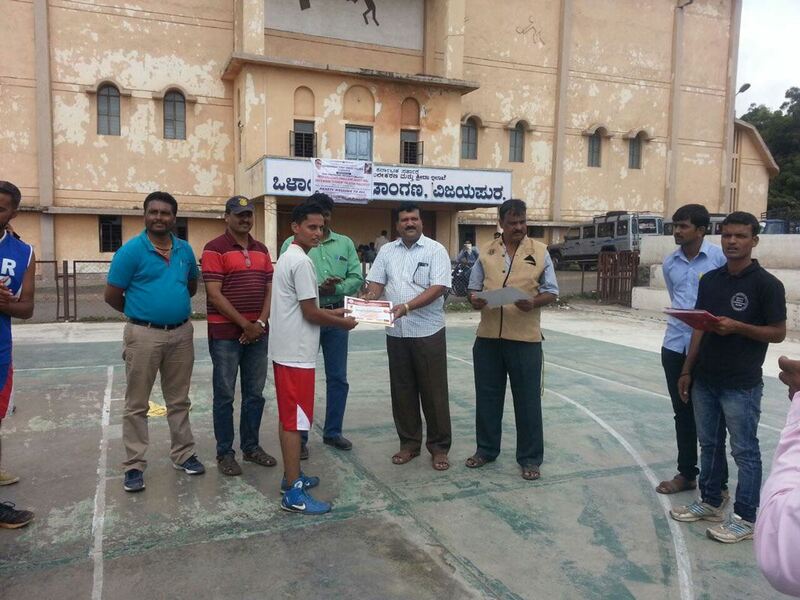 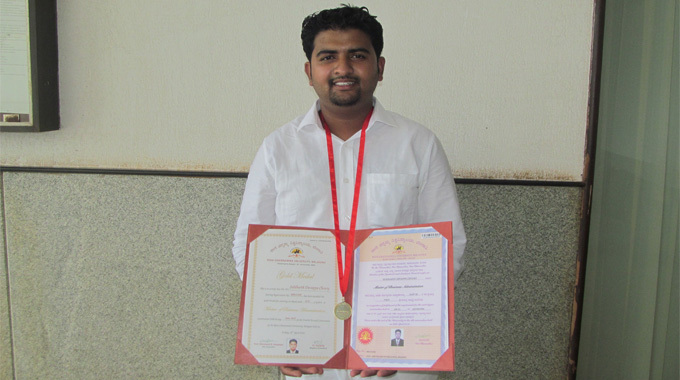 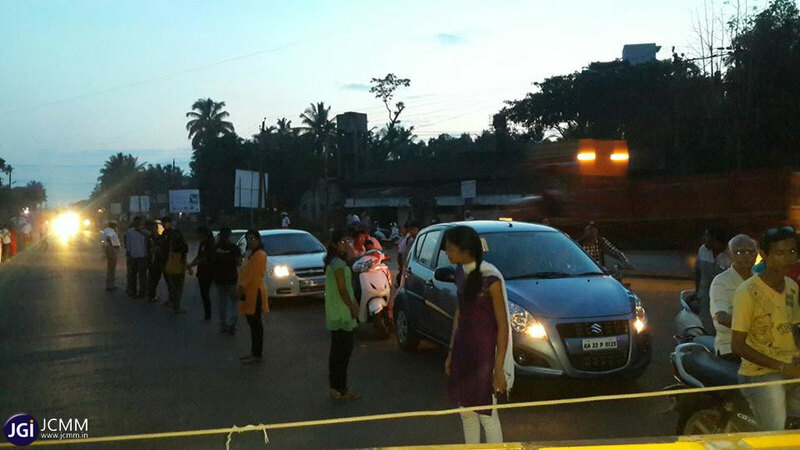 Karnataka Rajyotsava Celebrations at JCMM!